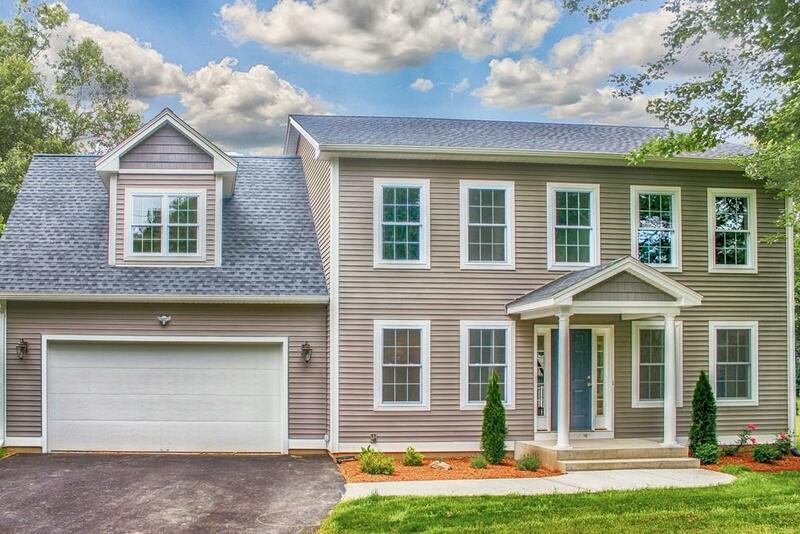 443 Soule Road, Wilbraham, MA 01095 (MLS #72350767) :: NRG Real Estate Services, Inc.
NEW CONSTRUCTION! Completed and ready to move in! 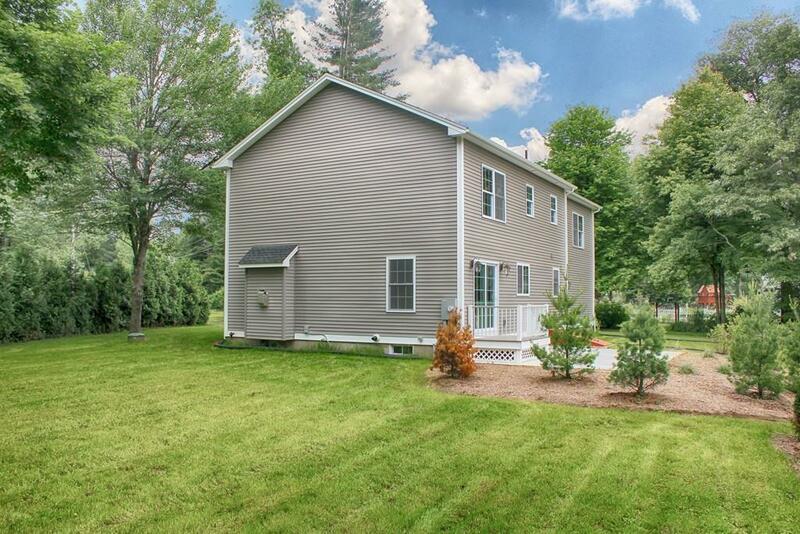 Stunning Colonial, conveniently located not far from the East Longmeadow line. Situated on, approximately an acre and half flat lot. 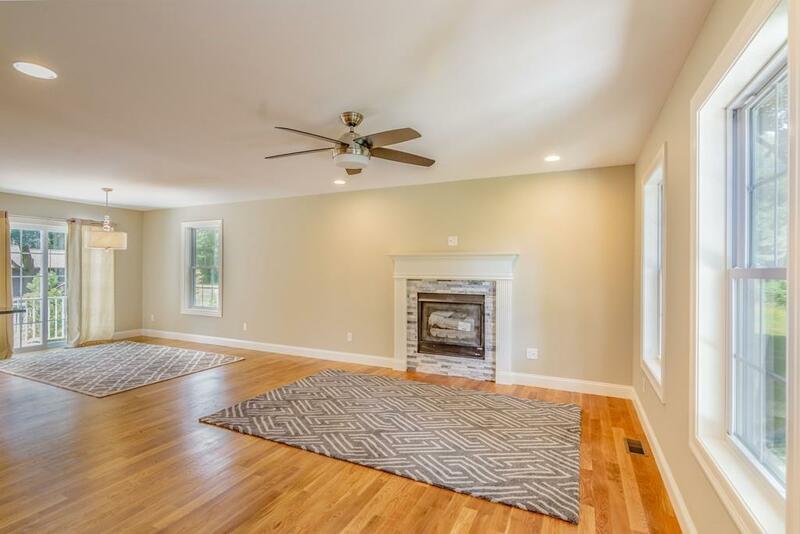 You will love the open floor plan that includes: a living room with fireplace, dining room, spacious eat-in kitchen with a dining area that leads to a deck in rear. Kitchen has granite counters and stainless steel appliances. 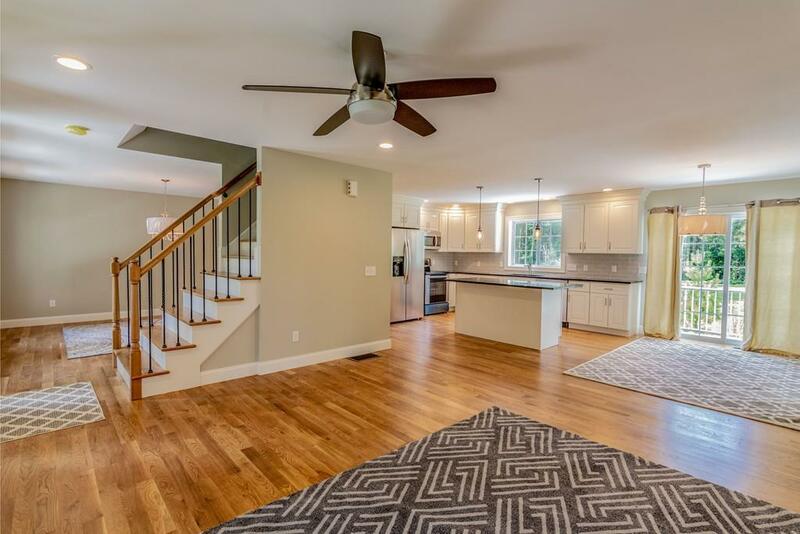 Some additional bonuses include first-floor laundry, 2 car attached garage and a large master bathroom with en-suite bath and lots of closet space. Serviced by public water. Listing courtesy of Nick Gelfand of Nrg Real Estate Services, Inc.. Disclosures Propane Tank is Rented. Seller Provided All information. Broker Makes No Warranties Or Representations To Accuracy. Listing provided courtesy of Nick Gelfand of Nrg Real Estate Services, Inc..